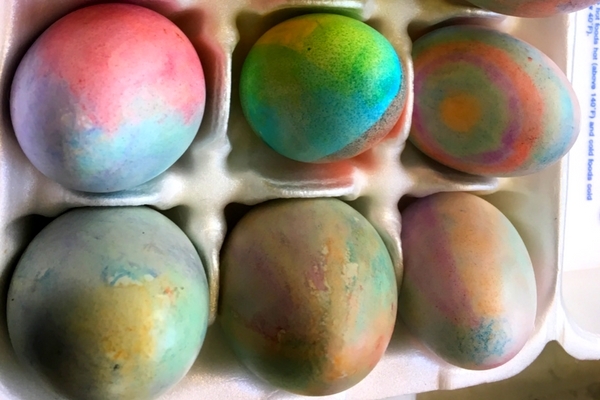 We’ve done all sorts of egg dying over the year- some from premade kits purchased from the store. 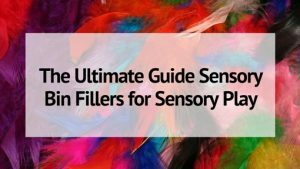 Some last minute food coloring and vinegar deals. But decorating Easter eggs using crayons is one of my favorites. 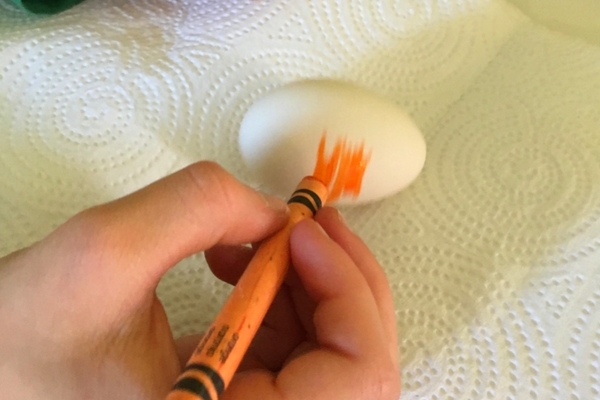 I know what you are thinking- drawing on Easter eggs with crayons? What’s so special about that? But there’s more to it than that. 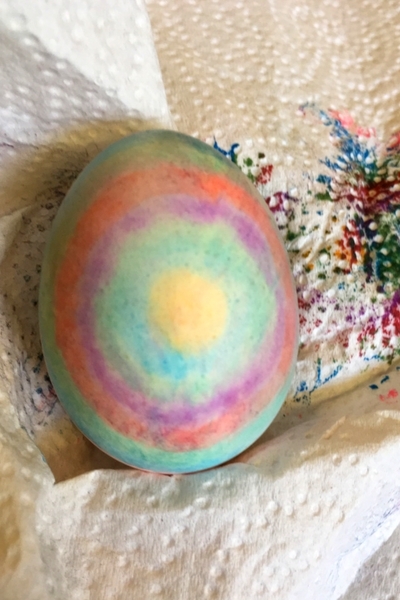 This is decorating HOT eggs with crayons. 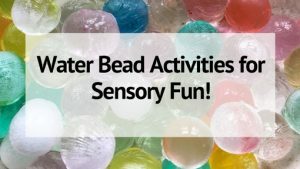 The wax melts as it colors and creates a neat look that can be cooled as is or rubbed with a paper towel to soften the lines and the look of the finished egg. Crayons- paper wrapping removed makes it a bit easier. I recommend NOT doing this with really young kids. I would say maybe 5 and up. They need to be old enough to understand that the egg is HOT and how to hold it so that they don’t hurt themselves. 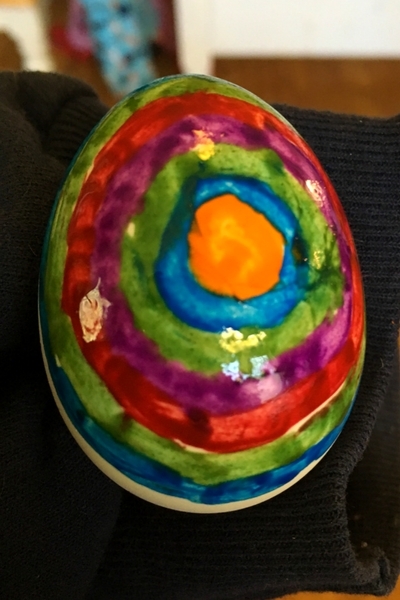 Using a glove or cloth (or oven mit or shirt sleeve…) hold the egg and draw the desired design on your egg. I love how it looks kind of like water colors! 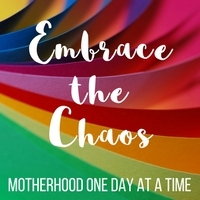 Then just keep on decorating until you have a whole set of Easter eggs! And your table won’t be covered with dye! 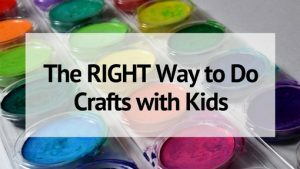 Looking for some fun crafts to try with your kids? Check out these 21 Butterfly Themed Crafts that are perfect for Spring!